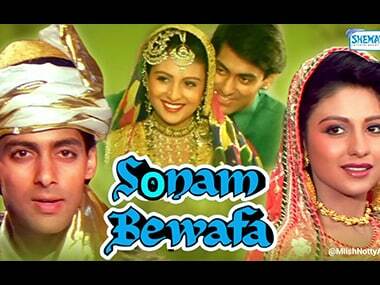 Sonam Gupta bewafa hai: What's the story and why is she unfaithful? We hope to see much more of Mallika Dua in AIB videos. 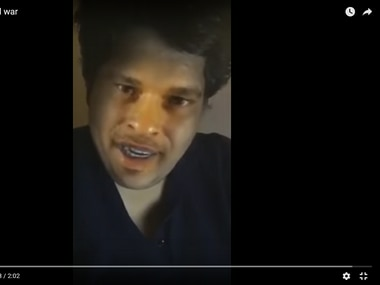 Tanmay Bhat, are you listening? Sushant Rohilla, a third-year law student from Amity law School in Delhi, committed suicide on 10 August, for not being able to appear for his semester exams as the college authorities didn't allow him citing his low attendance. 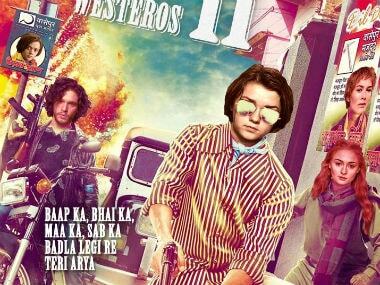 What happens when you combine Game of Thrones and Bollywood, two of the most popular things in India? 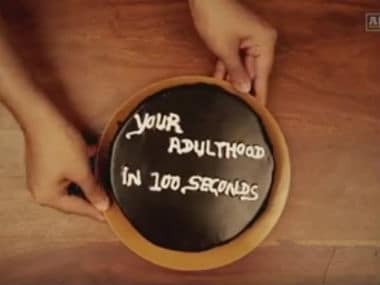 AIB has come up with a hilarious and scarily accurate answer in a video which describes the typical life of a young adult in today's times. I am sure that both Lata Mangeshkar and Sachin Tendulkar are mature, confident and successful enough to laugh it off and even enjoy it. What’s the big deal? 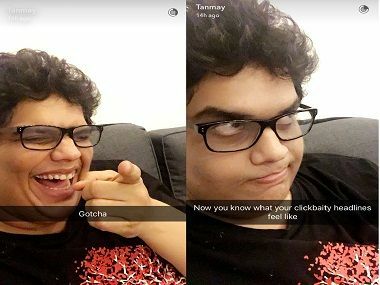 If insulting someone's physical appearance is the only thing necessary for making people laugh, it is a mystery why Tanmay Bhat even makes the effort of opening his mouth on the stage. 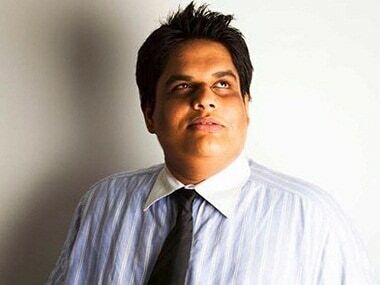 The Shiv Sena and BJP on Monday demanded action against AIB and comedian Tanmay Bhat for a video in which he allegedly mocked singing legend Lata Mangeshkar and cricketer Sachin Tendulkar. Ranveer Singh to play a rapper in Zoya Akhtar's upcoming film? Is there anything Ranveer Singh can't do?